This is the time of year for winter concerts and plays at schools. If the ones at your are anything like the one I attended last week, there will be plenty of parents recording the performances. And I'd guess that you or someone from your school will record it too. Before you or a colleague publishes that video on YouTube, consider the students whose parents don't want them to appear in an online video. 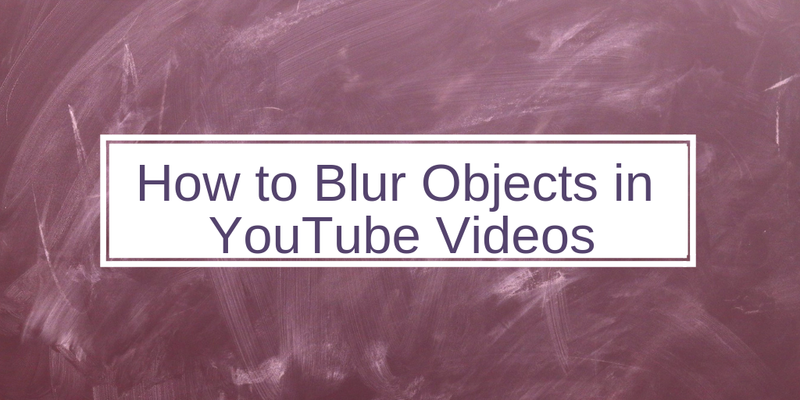 If you have students whose parents don't want their likenesses appearing in online videos, consider using YouTube's built-in blurring tools. YouTube recently introduced a new (still in beta) version of Creator Studio. Doing so moved the location of some features of the YouTube video editor. In the following video I demonstrate how to access the blurring effects through the new beta version of Creator Studio. If your YouTube account doesn't have the new beta version of Creator Studio, watch this video to learn how to apply blurring effects to your videos.